We&apos;d like to hear from you! To contact us by phone, use one of the numbers below. Please note that business proposals, career or job inquiries, or donation requests submitted through this page will not be considered or responded to. To contact us via email, fill out the form here. For information about purchasing GE Healthcare products and services, please call (866) 281-7545. 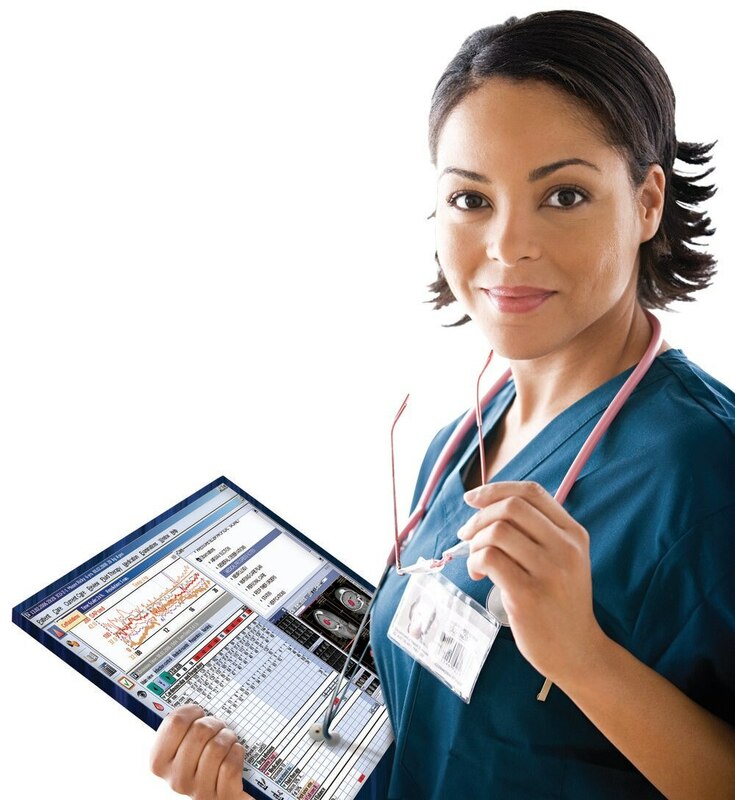 To learn about GE Healthcare Maintenance Services please call (800) 437-1171.